The stunning Las Colinas Golf Resort and country club, has again been voted Spain&'s number one golf resort, for the second year running. 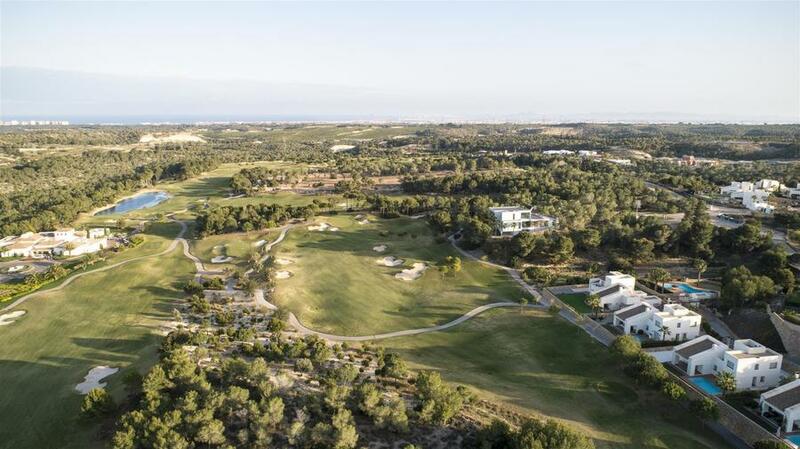 As you enter the secure gated resort, and come over the brow of the entrance hill, It really isn&'t hard to see why, Las Colinas Golf Resort is so popular. Access to Las Colinas Golf Resort & Country Club, is managed with ease, as all the region&'s Airports are within a short drive, of the resort. Back on Las Colinas Golf Resort, there are a selection of, children&'s play areas, Communal swimming pools, Tennis & Padel courts. To keep you entertained.